The mission of the Funk Heritage Center of Reinhardt University is to tell the story of the early Appalachian Settlers and Southeastern Indians through educational programming and the collection, care and exhibition of art and artifacts. Could your business or organization benefit from sponsoring a Funk Heritage Center program or publication? Provide field trip scholarships for low income school children so they may visit the museum with their classes. Sponsor a special elementary school program including the October Georgia History Timeline or May Pioneer Days. Contribute to printing costs for publications. 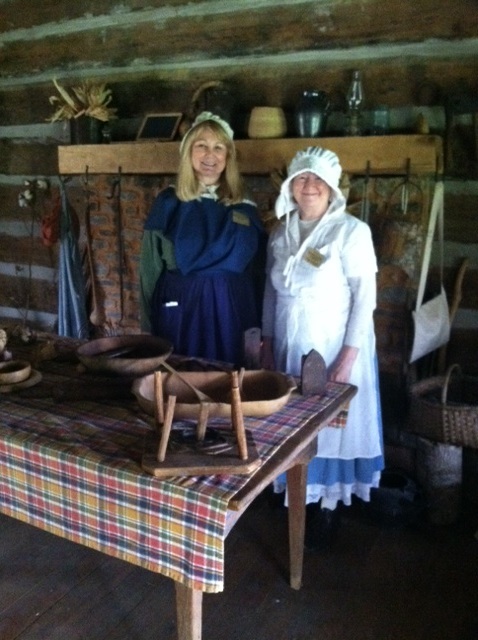 Contact the Funk Heritage Center at 770.720.5970 and talk to a staff member to learn more about assisting the museum. Reinhardt University is a non-profit 501(c) 3 corporation and donations are tax deductible. 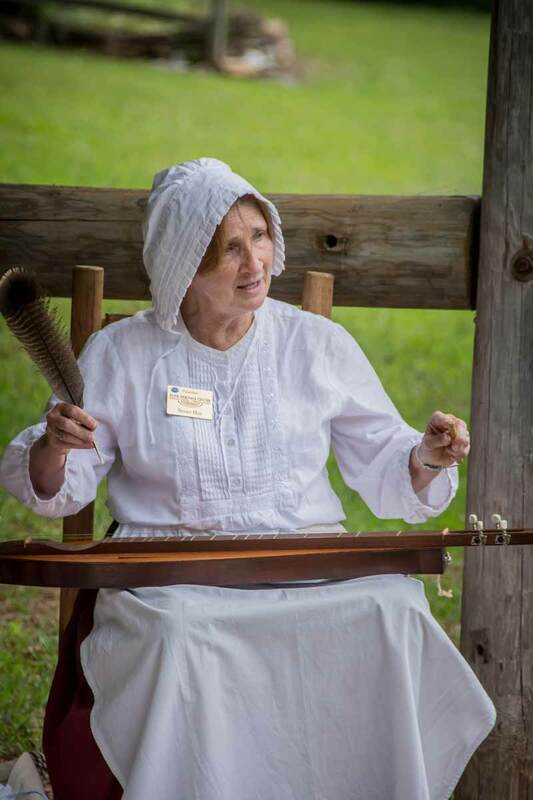 The Funk Heritage Center is Georgia’s Official Frontier and Southeastern Indian Interpretive Center and our collaborative associates provide publicity, promote tourism and attract visitors to the area. It is also a certified National Park Service Trail of Tears Interpretive Site.